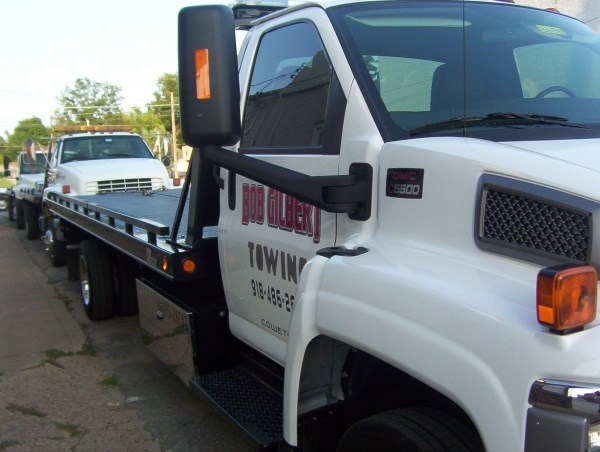 Some companies in Broken Arrow and Tulsa, Oklahoma advertise “free towing” services, but in reality they mark up the rest of the services to cover the cost of the tow. Builders Transmission makes a point not to do this. Instead, we like to be upfront and honest with customers about our billing structure. When you bring your vehicle to Builders, you’ll know exactly what you’re paying for. 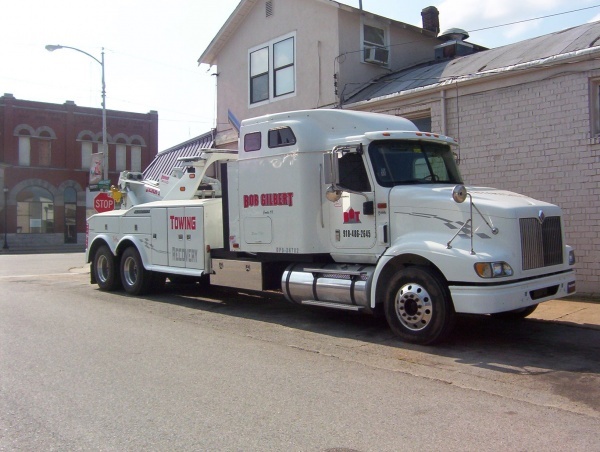 This honest approach to honest work has allowed us to gain loyal, satisfied customers for more than 50 years. Find Bob Gilbert Towing on Facebook for more information, or call (918) 486-2645 to schedule a tow today. If you have any additional questions or concerns, you can always feel free to reach out directly to the team at Builders as well. If you’re in need of a tow signing up for AAA might be your best bet. The cost of membership is usually the same if not less than a tow. Click below to sign up for membership!